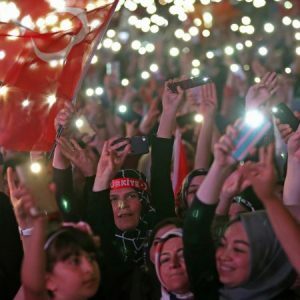 As a result of the June elections, there are three constraining factors that might further distance Turkey from the EU. 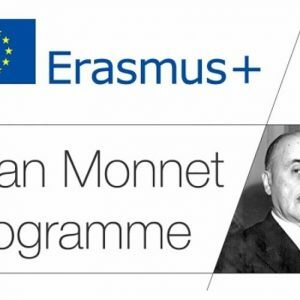 Political scientist and IEE-ULB affiliated researcher Seda Gürkan analyses them in this article. 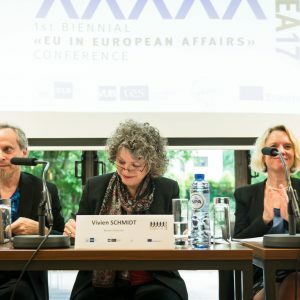 Watch the opening and closing sessions of the first biennial conference EUEA17, focusing on European and transatlantic solidarity. 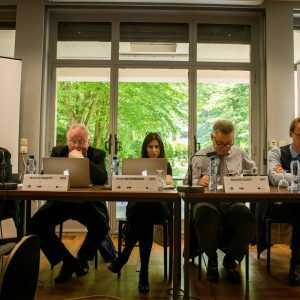 The two-day conference #EUEA17 represented an opportunity for an academic and policy oriented discussion on European solidarity. 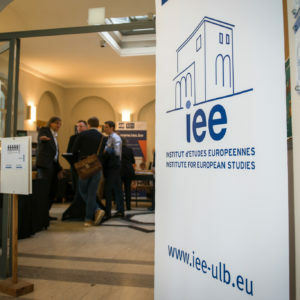 On May 22-23, the Institut d’études européennes at the ULB hosts the first Biennial Conference “EU in European Affairs – EUEA.” The focus will be Euopean Solidarity.